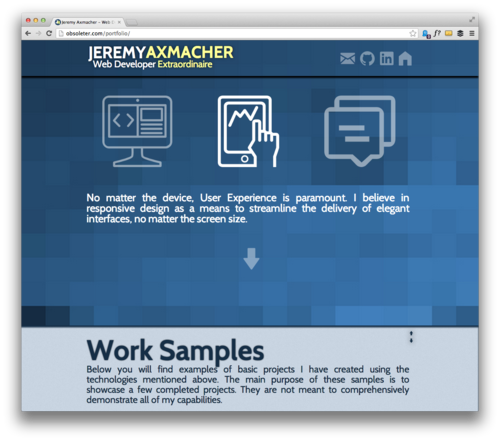 Jeremy Axmacher: From IT to UI - he does it all! 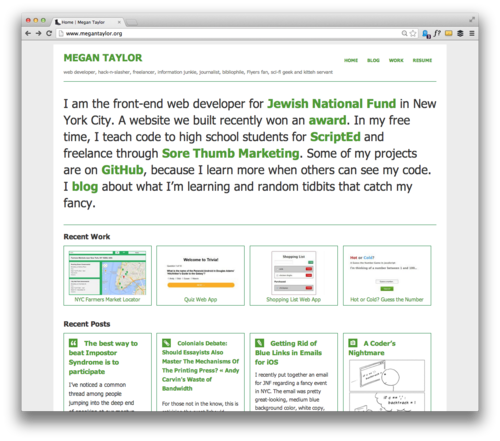 In less than two months, Jeremy has already completed the Front-End course. 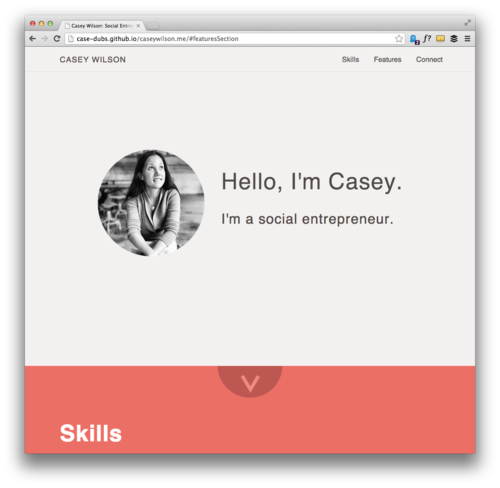 For his final project, he was able build an interactive portfolio that includes his last 3 Thinkful projects. 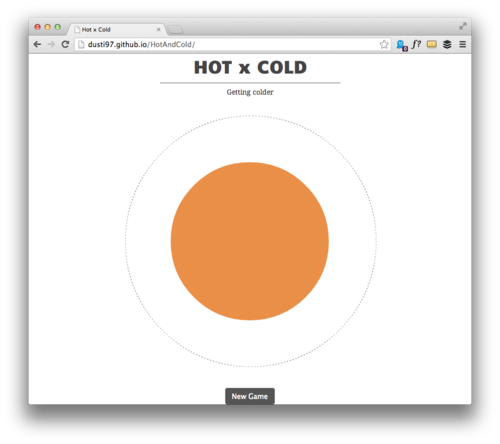 Check them out to see how he was able to implement the D3.js and Angular.js frameworks! 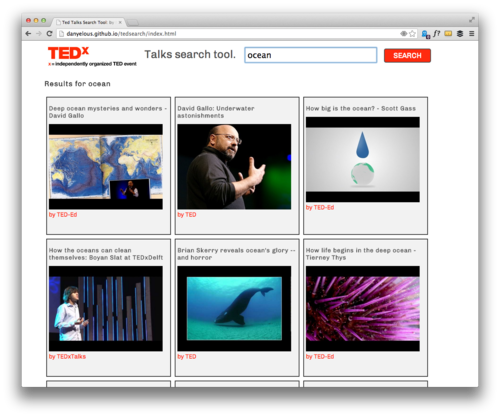 For his API Hack project, Daniel learned to implement Youtube’s API to create this incredible search engine. Just type in a concept that you’d like to watch a TED Talk about and prepare yourself for the burst of inspiration and curiosity! Javier has been one the most helpful students in our online communities - so much so that he’s become one of our newest Student Moderators! 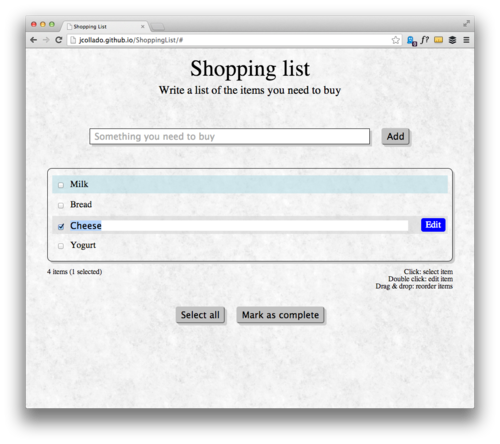 In this app, Javier was able to implement every feature one would need to create a simple shopping list. Enjoy! After being featured for her Hot or Cold and Reality Quiz projects, Casey’s back with her final portfolio! Learn more about her fascinating career with microfinance non-profit Wokai by watching her interviews with CBS and Bloomberg!